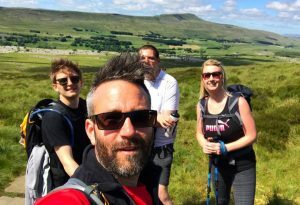 After much discussion – and arm twisting – we decided to take on the 24 miles of the Yorkshire Three Peaks Challenge for the British Heart Foundation. 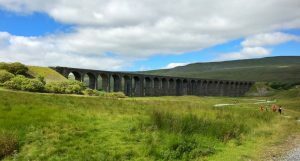 Made up of the peaks Pen-y-ghent, Whernside and Ingleborough, this HUGE challenge had to be completed within 12 hours. Yes that’s right – 24 miles in 12 hours! Once the realisation of what we had actually signed up for kicked in we needed to get ourselves in gear. Literally! New waterproofs and rucksacks all round. After all, where else are we going to put 12 hours worth of food, water and enough plasters to cover the feet of a small army. Each one of us had our own approach as to how we would tackle training for this monster challenge. The less active decided regular training walks with varying sock/plaster combinations was the only way were making the finish line. Whereas the braver (and fitter) amongst us decided to just go for it on the day (gulp!). On the day, however, it didn’t matter how we trained or what gear we had. It was the money we raised that was a massive motivation, keeping us on track to complete this challenge on behalf of a fantastic charity. I think we would all agree that it was one of the hardest but most rewarding challenges we have ever taken part in. 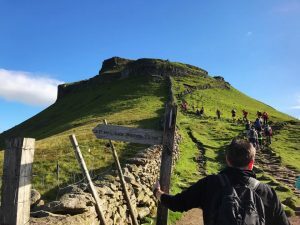 Starting with the 4.30am wake up call (after the realisation one of us didn’t have any bedding in the bunkhouse), the many blisters, an ambulance visit before we had even started and the panic of realising we might not make it to last peak. 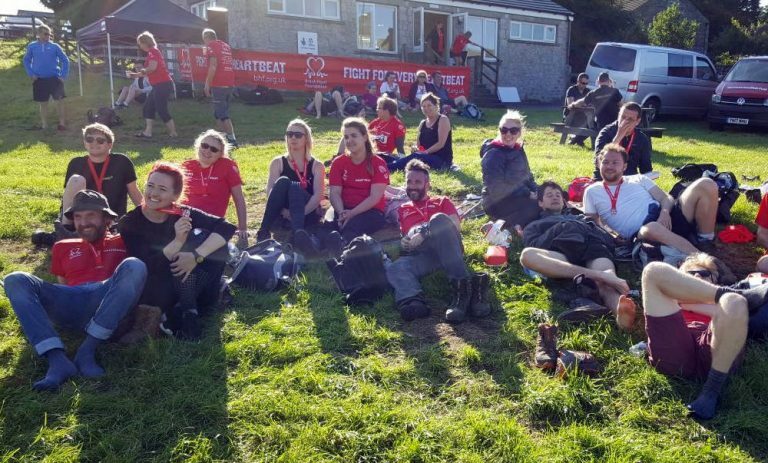 A massive congratulations to Team fresh Footsteps for the effort put in raising a substantial amount for a worthy charity. Well done everyone!